When the Titleist golf ball was ready in 1935, it could truthfully be introduced to club professionals and golfers as the best ball ever made. 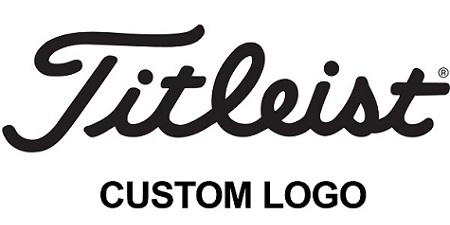 The Pro V1 was an exciting addition to Titleist’s high performance golf ball line, further accelerating Titleist’s position as the industry leader in innovative technology. Please note that volume pricing is available for customized merchandise, please contact your sales representative prior to placing your order.